The Jewish Quarter in Prague is located in the historical center of Prague and has always been part of the Old Town area between the Old Town Square and Vltava river. 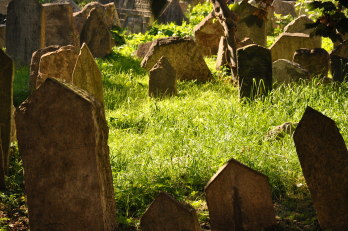 During your Jewish Quarter Private Tour you will explore the life, habits, religious life and culture of the Jewish community with its torrid history. For many this tour is a must. 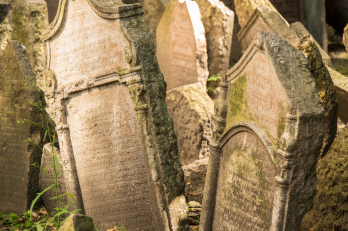 We can help you to learn and discover the area of the former Jewish Ghetto of Prague with its synagogues, memorials, architecture and an overhelming Cemetary. 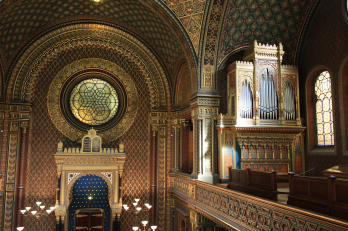 Its Old New synagogue, still active with regular services and the oldest in Central Europe, attracts more than half a million visitors each year. 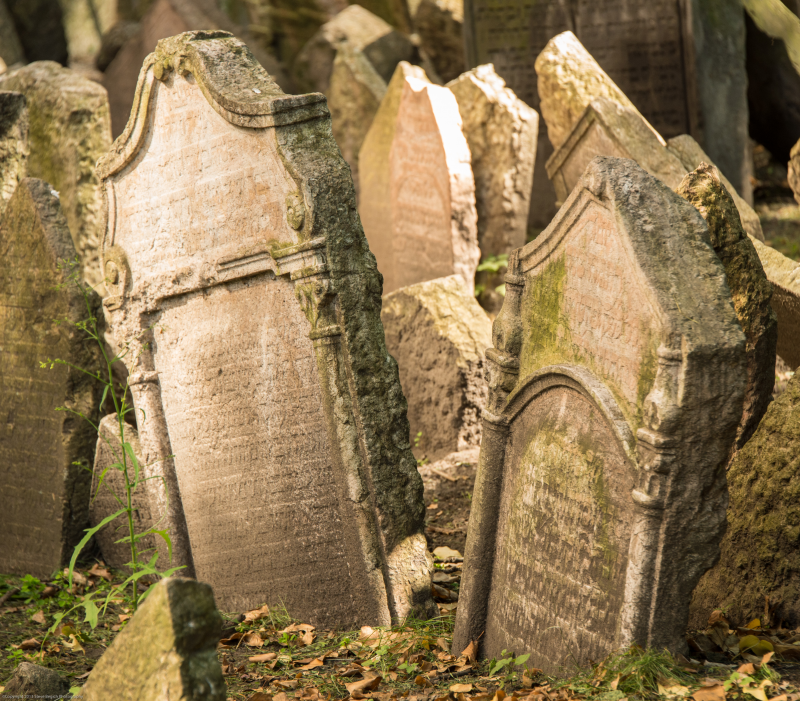 Other main attractions we will visit during our Prague Jewish Quarter private tour include the immaculately kept Old Jewish Cemetery, which is Europe’s oldest surviving Jewish cemetery. The Spanish Synagogue named after its splendid Moorish interior and one of the most visited museums in the Czech Republic – The Jewish Museum in Prague. The Jewish Museum in Prague is situated in Maisel synagogue, Klaus synagogue and Prague Burial Society´s Ceremonial Hall. 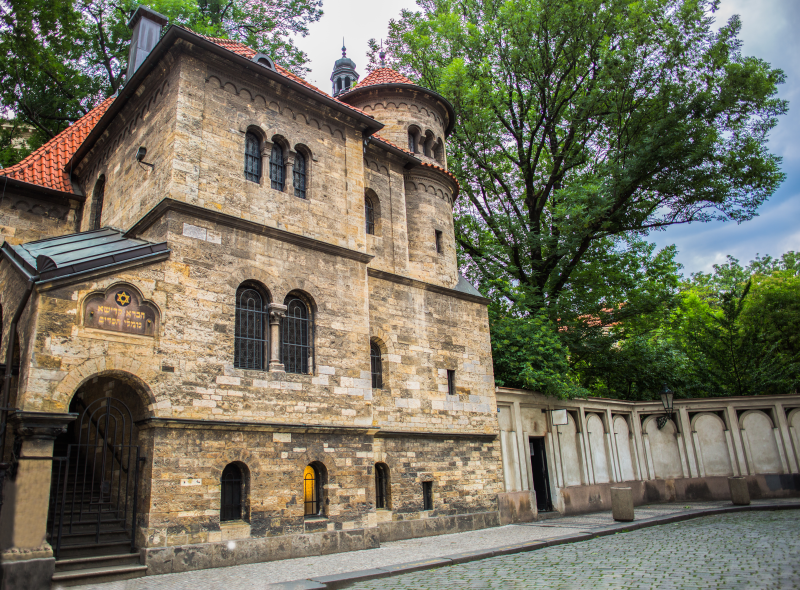 The Jewish Museum boast an outstanding world collection of silver, prints, textiles and books, most of them brought to Prague by Nazis during WWII. 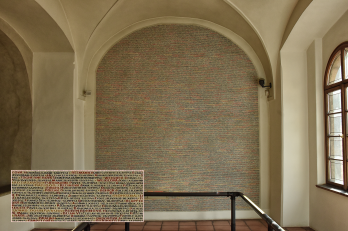 You can also visit Pinkas synagogue that serves as a memorial of almost 80 000 people murdered during the war with all names inscribed in walls. 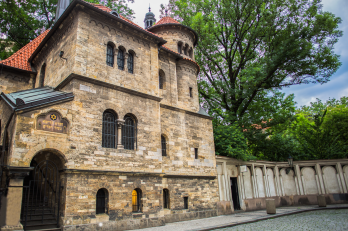 As private guides in Prague we pride ourselves in our understanding of Prague Jewish quarter, Jewish history and culture in general and will be delighted to share this knowledge with you during the Jewish Heritage tour. 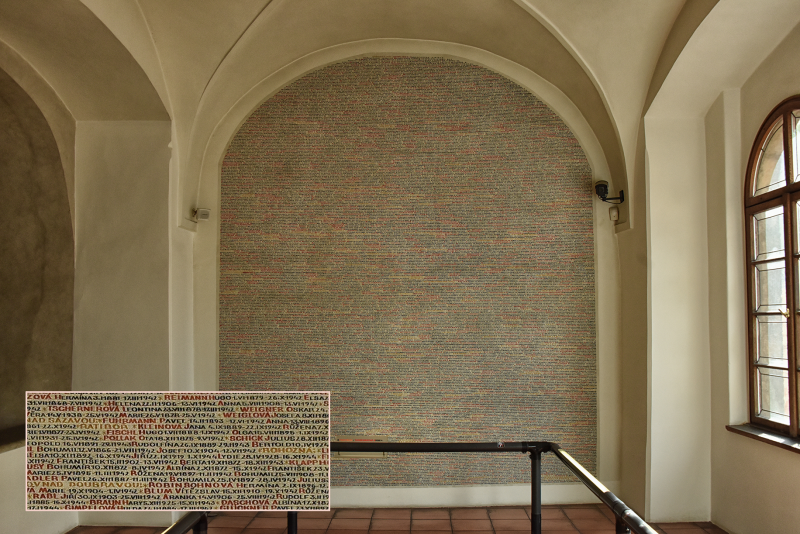 There are a few options how you can see Prague´s Jewish Ghetto in details based on our guest´s requests and our experience. 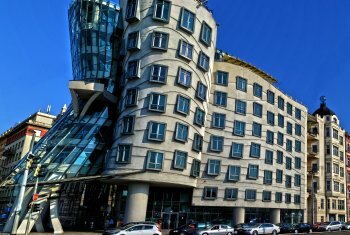 You can take a general tour of Prague – the Grand Tour one day and the following day Prague Jewish Quarter tour. 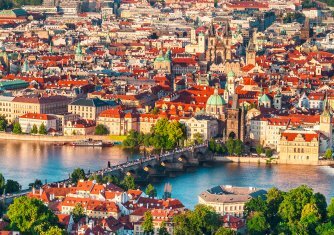 You can take the Ultimate Tour of Prague which covers all Prague including the Jewish Q. and the Prague Castle. 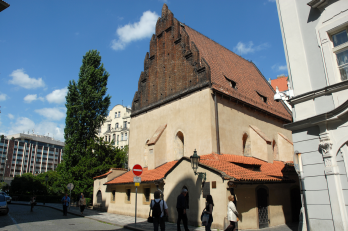 You can take a private tour of Prague Jewish Quarter only. My wife and I booked a half day private tour of Prague with Kamil, with an emphasis placed on the Jewish Quarter of the city. Kamil was an amazing tour guide, and was very well versed in the history of the quarter. The both of us were kind of mesmerized by the experience and Kamil not only knew the factual history, but was a greater communicator of that history. If you are planning to tour the city, we highly recommend using his services. From the onset, there was very good communication with Kamil. Sarka was our guide and she was excellent. 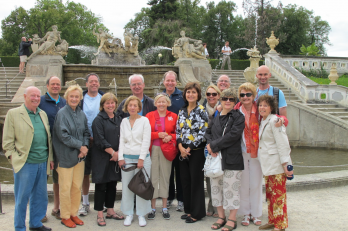 We toured the Jewish Quarter and the Prague Castle. . She had a very nice way about her, and was extremely informative. Her knowledge was second to none. 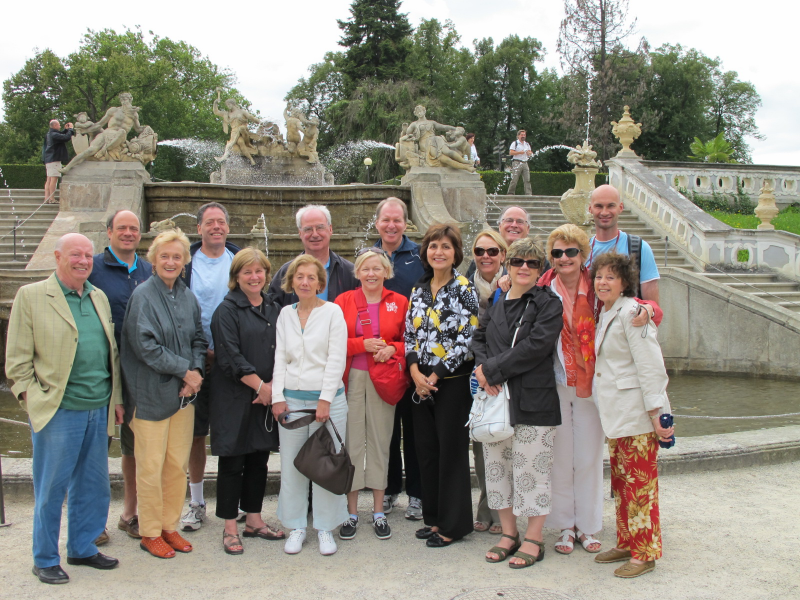 We really enjoyed our tour, and highly recommend Sarka and the Kamil’s tour company.